Waymo’s mission has always been to make it safe and easy for people and things to move around. So far, the focus has mostly been on people; last fall we put the world’s first fleet of fully self-driving cars on public roads in the Phoenix area. Now we’re turning our attention to things as well. 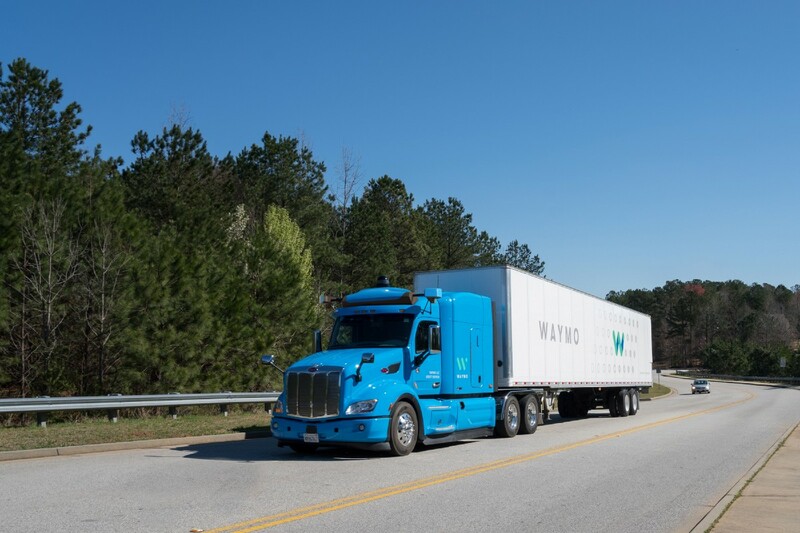 Starting next week, Waymo will launch a pilot in Atlanta where our self-driving trucks will carry freight bound for Google’s data centers. Now we’re headed to Georgia. 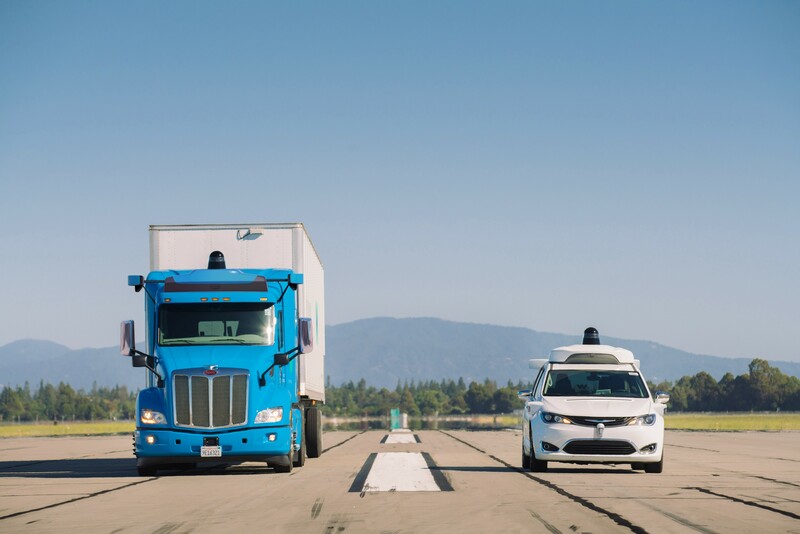 Atlanta is one of the biggest logistics hubs in the country, making it a natural home for Google’s logistical operations and the perfect environment for our next phase of testing Waymo’s self-driving trucks. This pilot, in partnership with Google’s logistics team, will let us further develop our technology and integrate it into the operations of shippers and carriers, with their network of factories, distribution centers, ports and terminals. As our self-driving trucks hit the highways in the region, we’ll have highly-trained drivers in the cabs to monitor systems and take control if needed. We’ve been able to make rapid progress because our driver — Waymo’s self-driving technology — is not only experienced, but adaptable. Our self-driving trucks use the same suite of custom-built sensors that power our self-driving minivan. They benefit from the same advanced self-driving software that has enabled our cars to go fully driverless in Arizona. And our engineers and AI experts are leveraging the same five million miles we’ve already self-driven on public roads, plus the five billion miles we’ve driven in simulation. In short, our near-decade of experience with passenger vehicles has given us a head start in trucking. 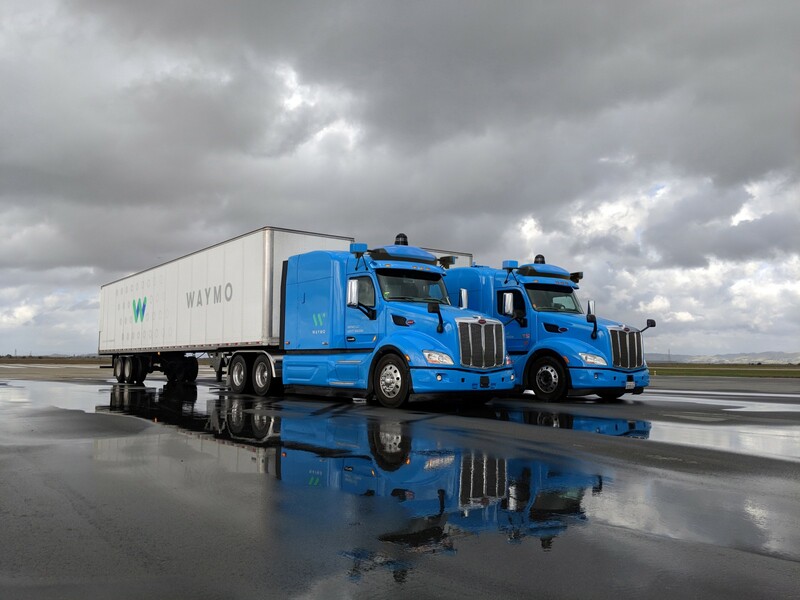 Trucking is a vital part of the American economy, and we believe self-driving technology has the potential to make this sector safer and even stronger. With Waymo in the driver’s seat, we can reimagine many different types of transportation — from ride-hailing to logistics. 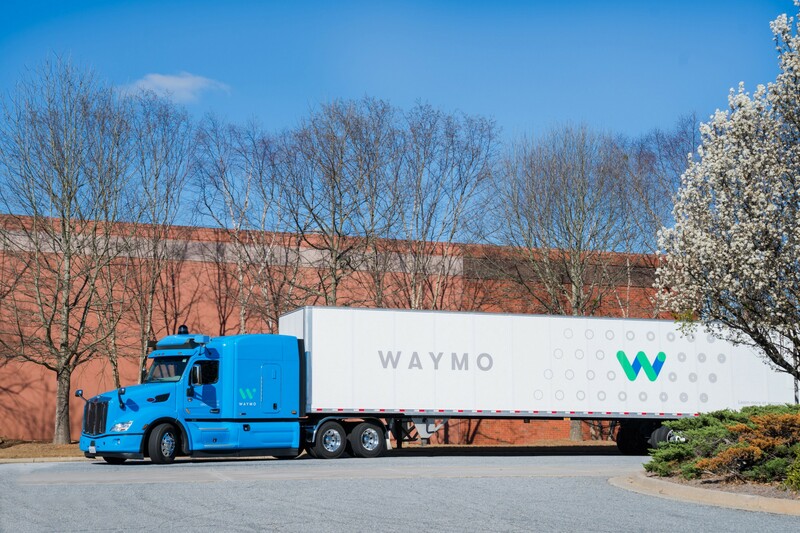 So if you’re in the Atlanta area, look for a bright blue Waymo truck making a run!